Elena is a petroleum geologist and geochemist. Elena took part in more than 20 international research cruises “Floating University” of the UNESCO “Training-through-research” (TTR) programme traveling to the Black and Mediterranean Seas and the Central and North Atlantic Ocean. The innovative idea behind TTR was to bring together specialists from a wide range of disciplines and provide students with multidisciplinary training in science through participation in real research projects. Well over 1000 participants from over 30 countries have taken part in 18 TTR marine expeditions, 17 post-cruise conferences and other forms of TTR activities. A network of more than 70 universities and research institutions has been created. 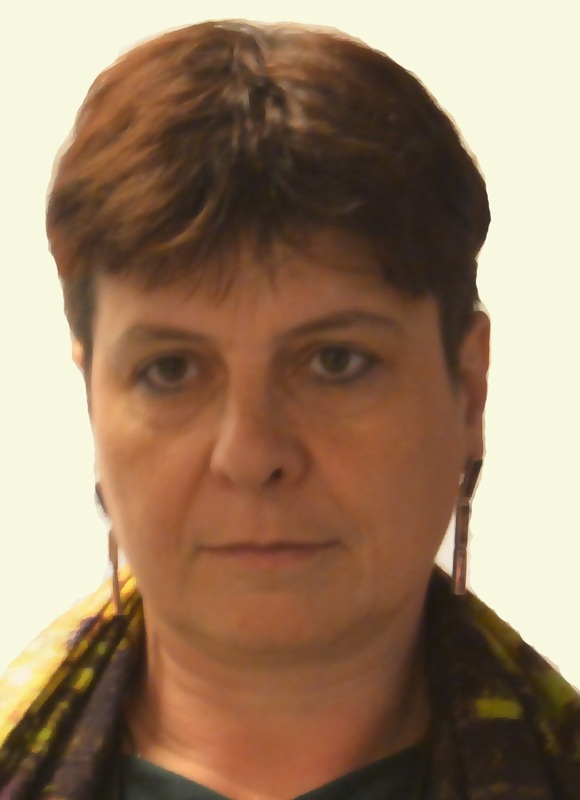 Following graduation from the Department of Geology of Moscow State University (MSU) in 1988, Elena had advanced training in geochemistry in the best research centres in Europe. She learned to use the most sophisticated equipment at the Netherlands Marine Research Institute (NIOZ) in 1997. In 1999, 2000 and 2001, she spent a few months in France where she studied the organic matter in rock clasts from mariner mud volcano breccia using excellent analytical equipment in ‘Université Paris-VI’ and ‘SNRS’. The data used for geochemical investigations were collected during the 1993-2000 TTR cruises in different mud volcanic areas of the Mediterranean and Black Seas and in the Eastern Atlantic Ocean. Elena defended her Candidate of Sciences degree at MSU in 2003. From 2005, she moved to laboratory-based analytical experiments. Elena started actively using the geochemical equipment at the Petroleum Department of the MSU Geology Department for the TTR geochemical research as well as for university’s partnership projects with a number of petroleum companies including Sibneft, Conoco Phillips, SHELL, TOTAL, Rosneft, GaspromNeft, etc. Integrated study of Bazhenov Formation. Assessment of oil fields and new technologies for oil recovery.